There are numerous types of teeth stains; some are genetic, environmental or pharmacological in nature. The most common are surface stains on the enamel or beneath the enamel in the dentine. Surface stains are caused by foods, beverages and lifestyle behaviours, like smoking. Over time, surface stains may penetrate the enamel and change the colour of the dentine, which darkens the overall appearance of the tooth due to the translucency of the enamel layer. When this occurs, the tooth often appears yellow.Philips Zoom professional whitening is a fast, effective and a safe way to whiten your teeth. I will either apply the treatment for you, or fit you with a customised trays so you can do the treatment at home. Snap-On Smile is an affordable and life-changing solution for people of all ages. Getting a Snap-On Smile simply requires two, short, painless visits with no drilling, no shots and no change in tooth structure. For many people, Snap-On Smile can be life changing. It gives back the confidence to smile. Thousands of people worldwide have already experienced the unique benefits of Snap-On Smile. 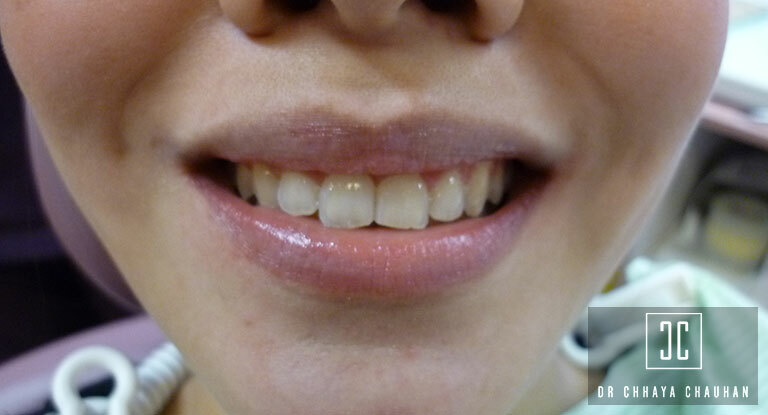 It is an excellent choice for; gaps, crooked, stained or missing teeth. For those who are not candidates for bridges or implants or anyone who would like a Hollywood smile without the expense and discomfort of complex and invasive dental procedures. You pick the style and shade of your new smile, we then take an impression of your teeth. You come back in about three weeks for a final fitting and you get your brand new smile. Porcelain veneers are thin pieces of porcelain used to recreate the natural look of teeth, while also providing strength and resilience comparable to natural tooth enamel. It is often the material of choice for those looking to make slight position alterations, or to change tooth shape, size, and/or colour. Porcelain veneers are a very successful option in many situations where the original tooth has developed poor colour, shape, and contours. It is also a good choice for fractured teeth, gaps between teeth, and in some situations where the tooth position is compromised and there are minor bite-related problems. Since veneers are individually sculpted for each patient, it is nearly impossible to tell the difference between a veneer and a natural tooth. Crowns and bridges are the most usual dental restoration work in dentistry. Crowns are an ideal way to rebuild teeth which have been broken, or which have been weakened by decay or a very large filling. The crown fits over the remaining part of the tooth, making it strong and giving it the shape and the contour of a natural tooth. 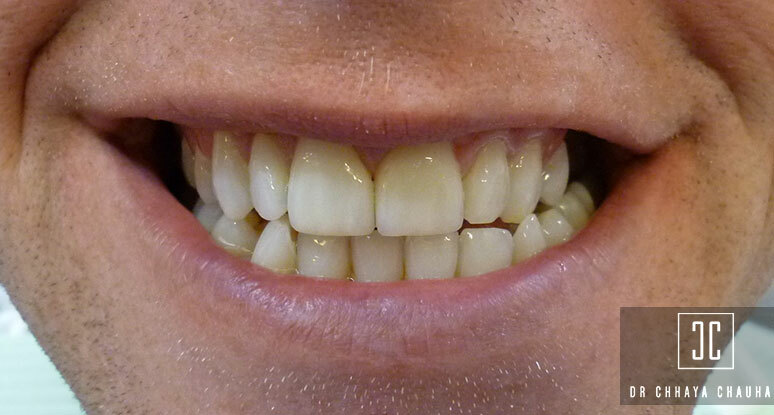 You may have discoloured fillings and would like to improve the appearance of the tooth. You may have had a root filling which will need a crown to protect it. It may be needed to help hold a bridge or denture firmly in place. During your first visit we will prepare the teeth to provide an easy fit for the crowns. An impression of your teeth is taken which is used to construct your crown. 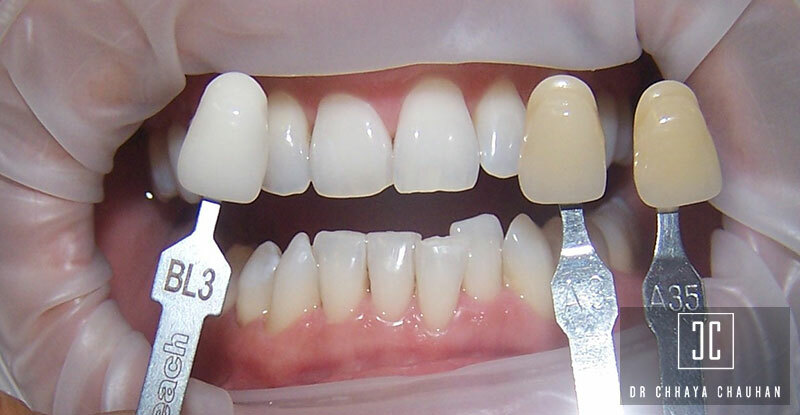 A temporary crown is then fitted onto the teeth. 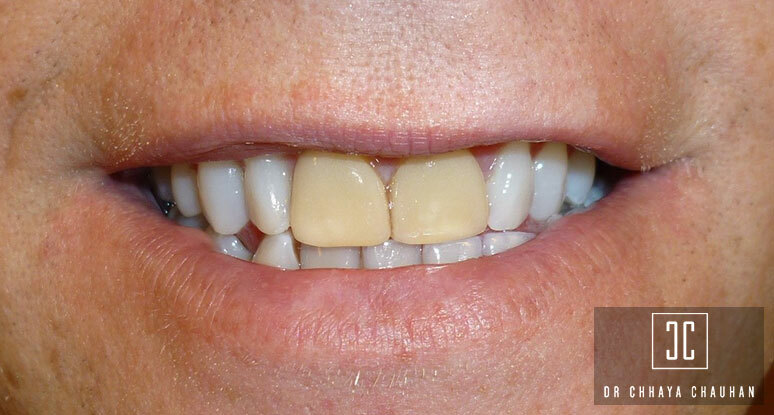 On your next visit we remove the temporary crown and fit the permanent crown onto your teeth. 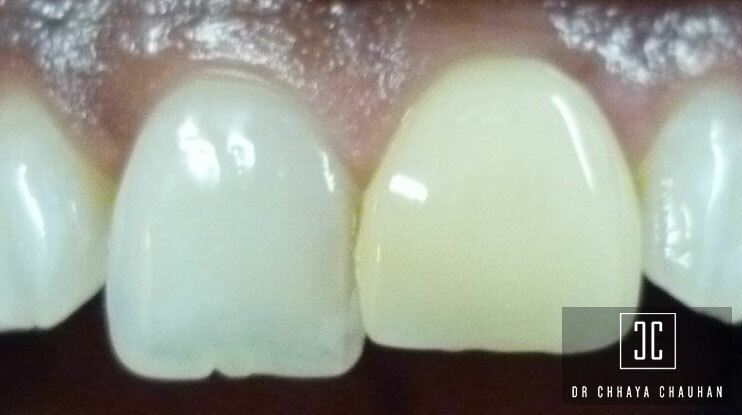 This is a procedure in which a composite (white) filling is used to treat a decayed tooth. This material is inserted into the tooth where it then prevents the further spread of decay or repairs any damage.This treatment stops the decay from spreading into the root where it will cause a serious infection, e.g. an abscess. This also removes the need for a tooth extraction. Composite white fillings have a natural colour which is similar to the colour of your natural teeth and so blends it well with them. 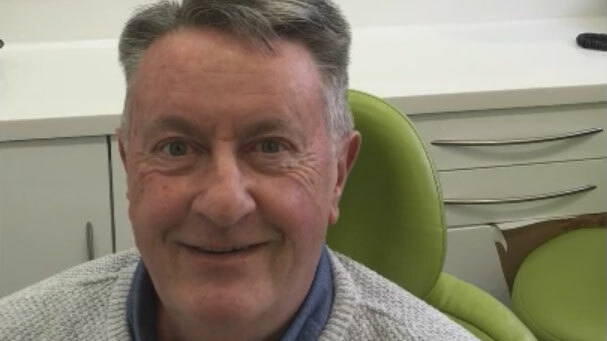 Plus there have been issues raised about the safety of silver amalgam fillings due to their mercury content which has prompted some people to switch to composite white fillings instead. Missing teeth can cause low self-esteem and greatly affect quality of life. There are a number of possible solutions, but many include potentially painful or costly procedures. Dentures provide an inexpensive bespoke resolution that can boost confidence and self-esteem without the need for surgery. Inman Aligner is a fantastic, simple and hassle-free way of straightening your front teeth. It is the orthodontic treatment of choice for adult relapse. The Inman Aligner is a simple removable appliance used to align front teeth quickly and safely. It’s ideal as a stand alone treatment or to pre-align teeth prior to further cosmetic options such as bonding or minimal veneers. 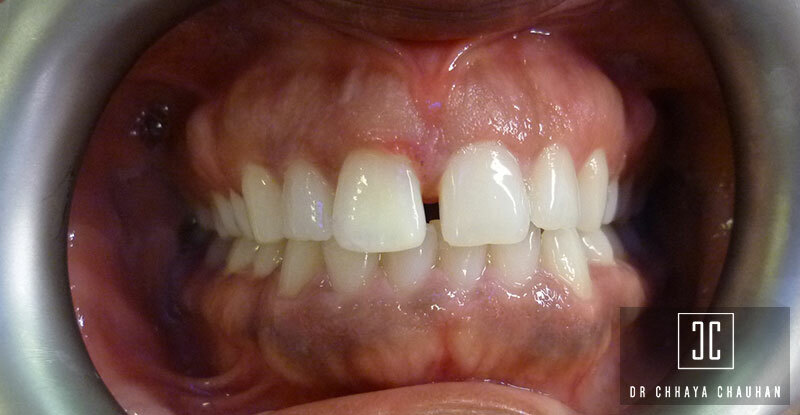 Most cases are completed within 6-18 weeks and the Inman Aligner is usually much faster than alternative orthodontic techniques. Dermal fillers can be used to plump up your skin, smooth wrinkles and fill out deep lines. Dermal Fillers are popular and versatile anti-ageing inject-able treatment that plumps and lifts the skin leaving it smooth, contoured and youthful. With instant results and no down-time it’s easy to understand why it’s one of our most popular anti-ageing treatments. Dermal fillers can be used on a variety of areas including cheek hollows, nose to mouth (peril oral) lines, around the mouth and lips, forehead, mouth to chin lines, lines between the eyebrows (glabellar lines), and acne scars. Dermal fillers might be for you if you’ve noticed that lines, wrinkles or sunken cheeks are making your face look tired or your lines and wrinkles are quite deep, meaning Botox® isn’t right for you. Botulinum Toxin, when injected into a muscle temporarily relaxes the muscle by blocking nerve impulses. As the nerve impulses are blocked the muscle is temporarily unable to contract so that dynamic wrinkles are not formed. 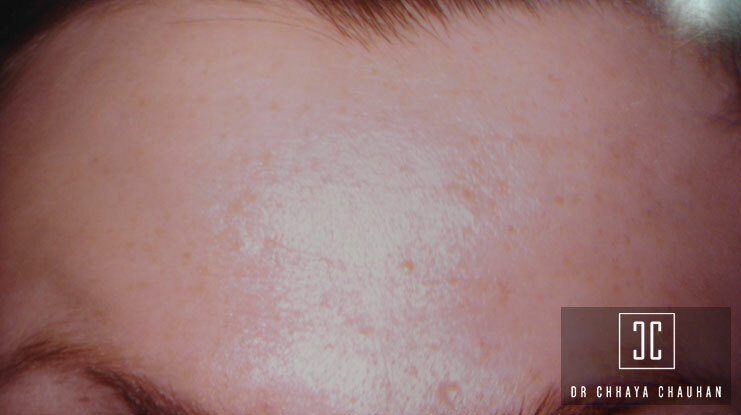 This gives the overlying facial skin a softer, smoother and more youthful appearance. BOTOX® treatment can be used for treating wrinkles in men and women, however men often need slightly higher doses than women. There are numerous types of teeth stains; some are genetic, environmental or pharmacological in nature. The most common are surface stains on the enamel or beneath the enamel in the dentine. Surface stains are caused by foods, beverages and lifestyle behaviours, like smoking. Over time, surface stains may penetrate the enamel and change the colour of the dentine, which darkens the overall appearance of the tooth due to the translucency of the enamel layer. When this occurs, the tooth often appears yellow. Philips Zoom professional whitening is a fast, effective and a safe way to whiten your teeth. I will either apply the treatment for you, or fit you with a customised trays so you can do the treatment at home. 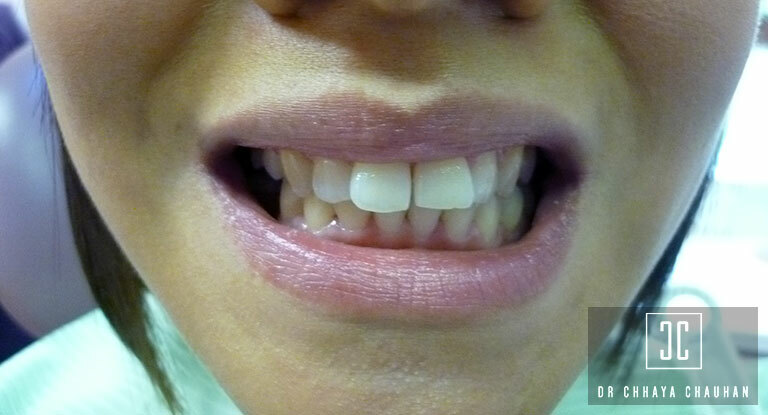 It is an excellent choice for; gaps, crooked, stained or missing teeth. For those who are not candidates for bridges or implants or anyone who would like a Hollywood smile without the expense and discomfort of complex and invasive dental procedures. You pick the style and shade of your new smile, we then take an impression of your teeth. You come back in about three weeks for a final fitting and you get your brand new smile. 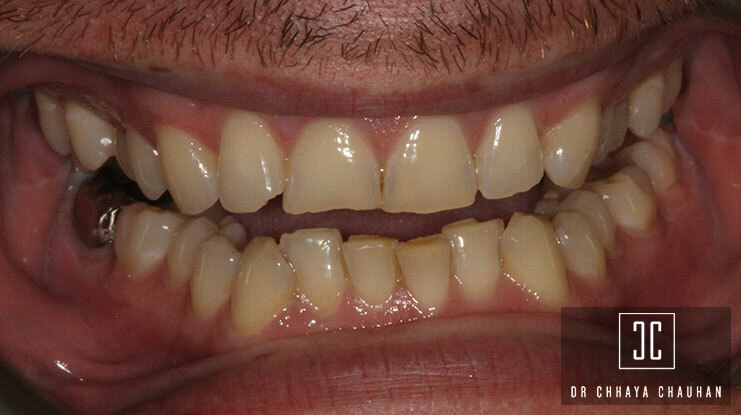 You may have discoloured fillings and would like to improve the appearance of the tooth. You may have had a root filling which will need a crown to protect it. It may be needed to help hold a bridge or denture firmly in place.During your first visit we will prepare the teeth to provide an easy fit for the crowns. An impression of your teeth is taken which is used to construct your crown. 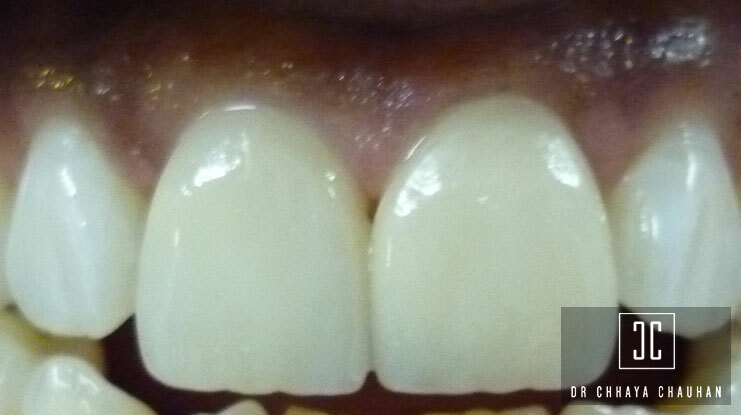 A temporary crown is then fitted onto the teeth. On your next visit we remove the temporary crown and fit the permanent crown onto your teeth. This is a procedure in which a composite (white) filling is used to treat a decayed tooth. This material is inserted into the tooth where it then prevents the further spread of decay or repairs any damage. This treatment stops the decay from spreading into the root where it will cause a serious infection, e.g. an abscess. This also removes the need for a tooth extraction. Composite white fillings have a natural colour which is similar to the colour of your natural teeth and so blends it well with them. Plus there have been issues raised about the safety of silver amalgam fillings due to their mercury content which has prompted some people to switch to composite white fillings instead. There are two types of denture. 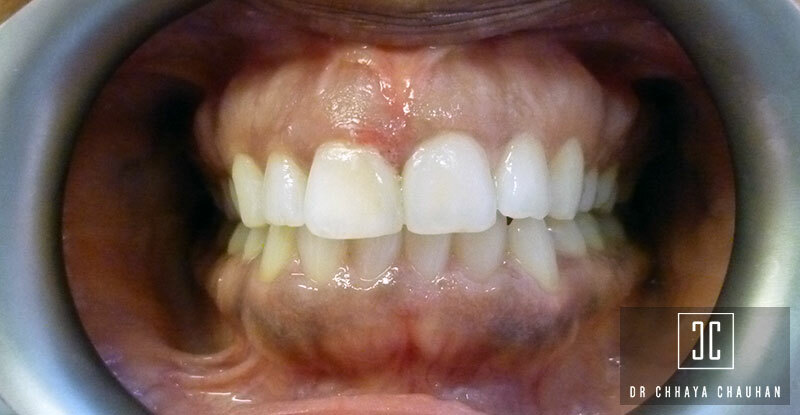 The first, full dentures, are constructed on a removable acrylic base that sits over the gums. 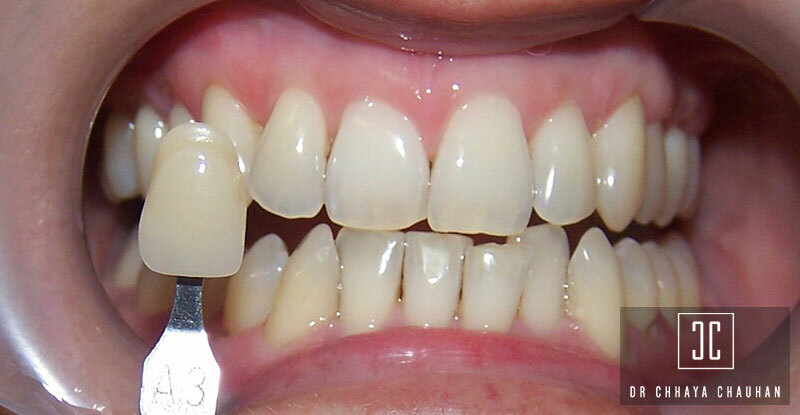 Acrylic teeth are built onto the plate to provide a natural-looking replacement for all of the original teeth. Partial dentures are used as an alternative to bridge treatment and fill the gaps in your teeth. 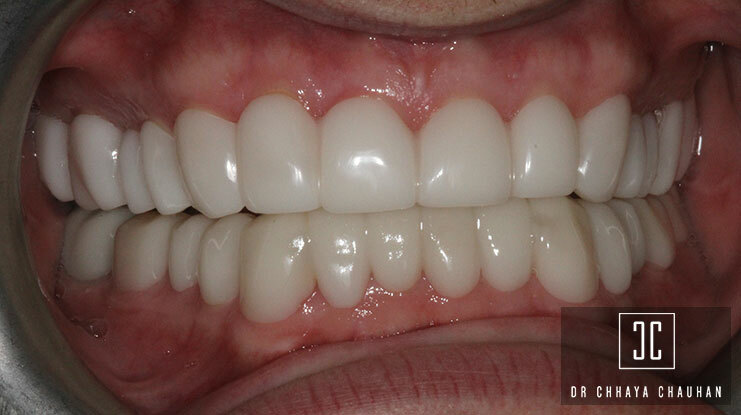 Inman Aligner is a fantastic, simple and hassle-free way of straightening your front teeth. It is the orthodontic treatment of choice for adult relapse. The Inman Aligner is a simple removable appliance used to align front teeth quickly and safely. It’s ideal as a stand alone treatment or to pre-align teeth prior to further cosmetic options such as bonding or minimal veneers. Most cases are completed within 6-18 weeks and the Inman Aligner is usually much faster than alternative orthodontic techniques. Dermal fillers can be used to plump up your skin, smooth wrinkles and fill out deep lines. Dermal Fillers are popular and versatile anti-ageing inject-able treatment that plumps and lifts the skin leaving it smooth, contoured and youthful. With instant results and no down-time it’s easy to understand why it’s one of our most popular anti-ageing treatments. 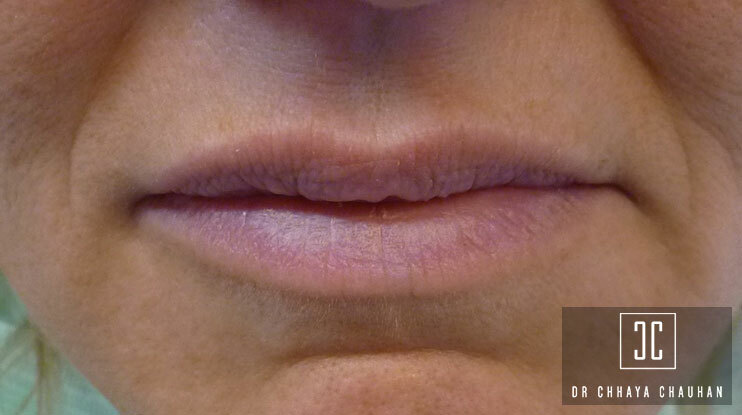 Dermal fillers can be used on a variety of areas including cheek hollows, nose to mouth (peril oral) lines, around the mouth and lips, forehead, mouth to chin lines, lines between the eyebrows (glabellar lines), and acne scars. Botulinum Toxin, when injected into a muscle temporarily relaxes the muscle by blocking nerve impulses. 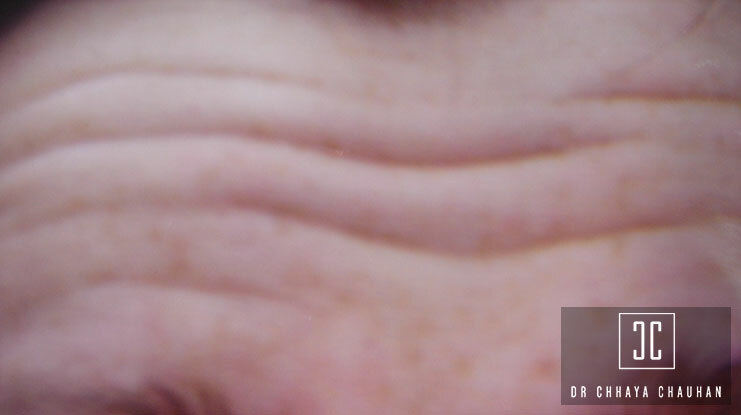 As the nerve impulses are blocked the muscle is temporarily unable to contract so that dynamic wrinkles are not formed. This gives the overlying facial skin a softer, smoother and more youthful appearance. BOTOX® treatment can be used for treating wrinkles in men and women, however men often need slightly higher doses than women.